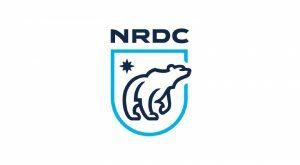 The Natural Resources Defense Council (NRDC) works to safeguard the earth— its people, its plants and animals, and the natural systems on which all life depends. This grant supports clean energy policies and programs in over half the United States, and promotes the adoption of mandatory and voluntary efficiency standards at both federal and state levels. Electricity and natural gas distributed by regulated utilities account for more than half of the carbon pollution associated with U.S. fossil fuel consumption. This grant advances the realignment of utilities’ incentives to pay for reductions in electricity consumption, and supports advocacy to develop and enforce strict building and equipment efficiency standards.